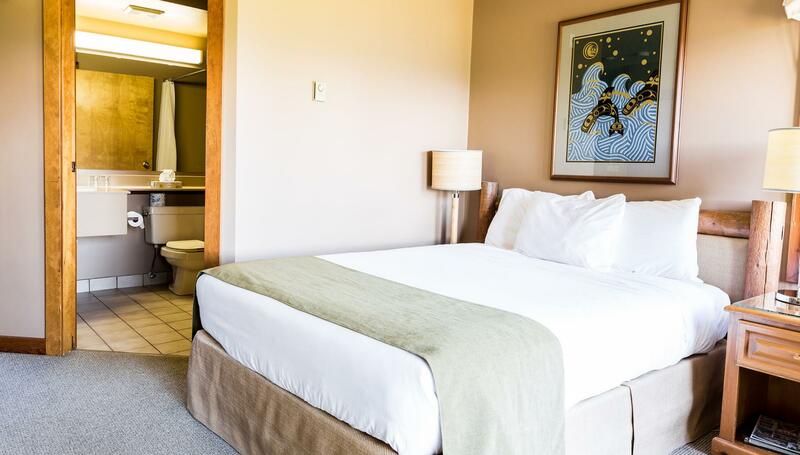 A nature based oceanfront resort featuring views of Discovery Passage from every room. 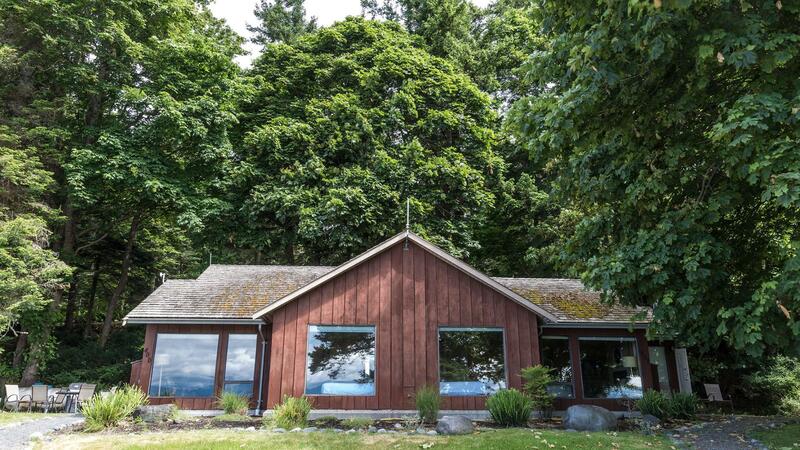 Situated in an 1100 acre evergreen forest. 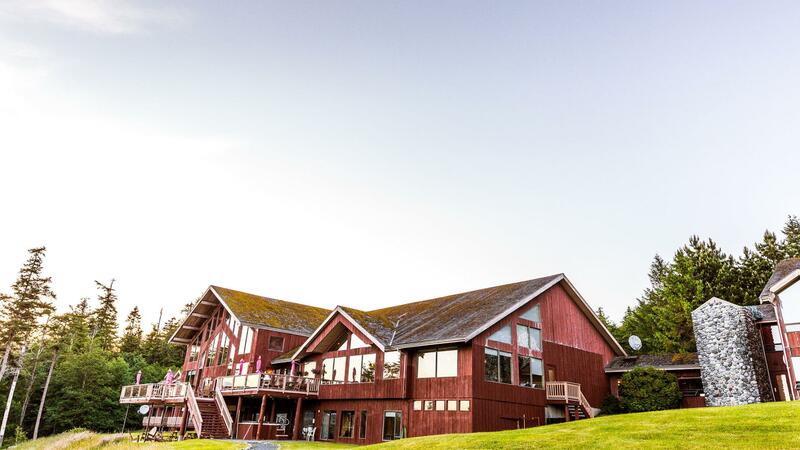 Located on Quadra Island, 10 minute ferry ride from Campbell River. 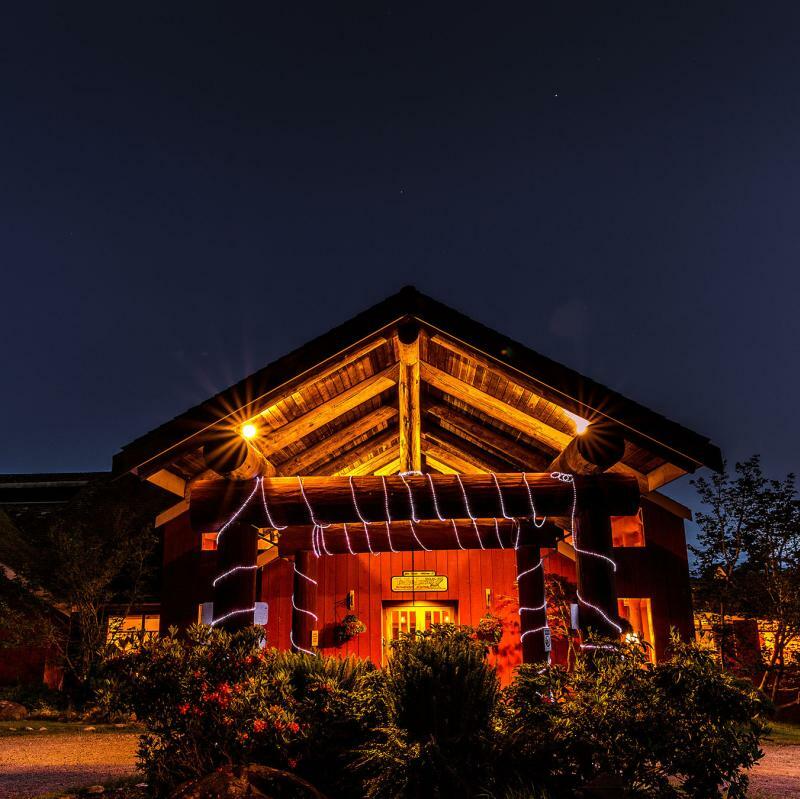 Tsa-Kwa-Luten is one of the few lodges featuring authentic Pacific Coast native architecture, art and culture based on traditional Kwagiulth historical values. 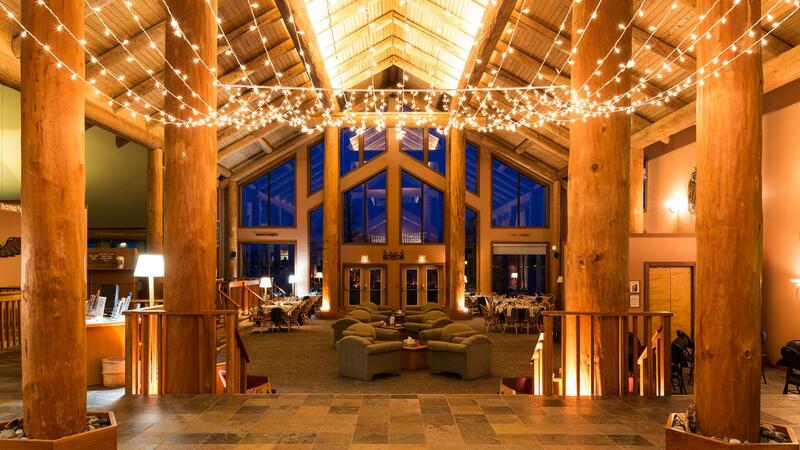 The Lodge exudes the warmth of west coast wood construction and features the design of a Kwagiulth “Big House” as the main foyer and lounge area. 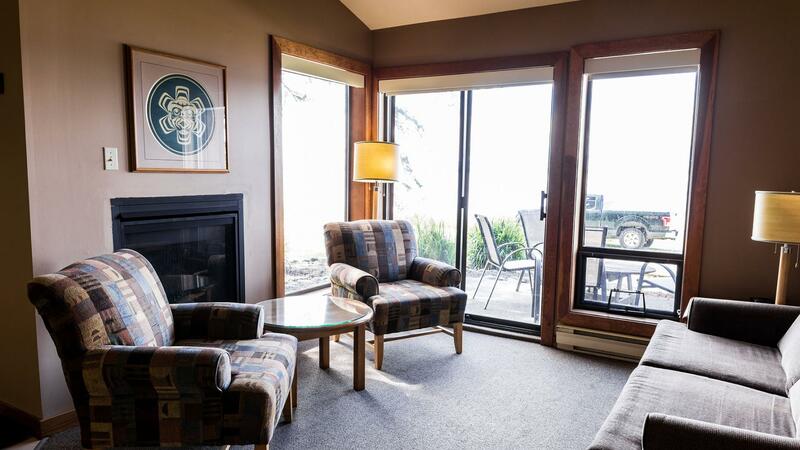 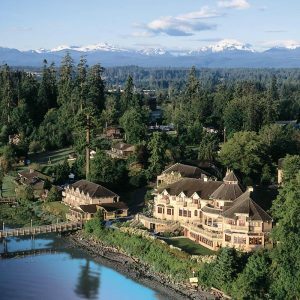 All guest rooms and cottages have deluxe ocean views of Discovery Passage and the Mountains of Vancouver Island. 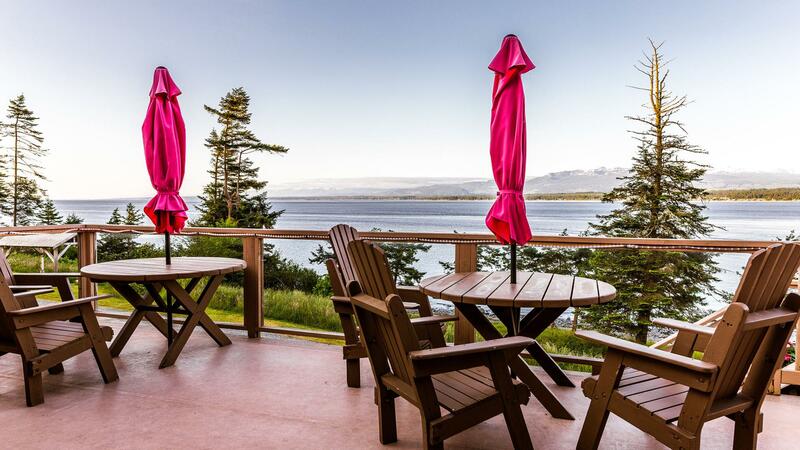 Choose from a king, queen or loft room or a beachfront cottage. 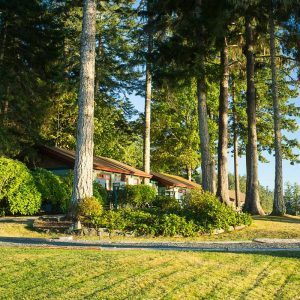 Tsa-Kwa-Luten Lodge offers privacy and seclusion within a 1100 acre forest.